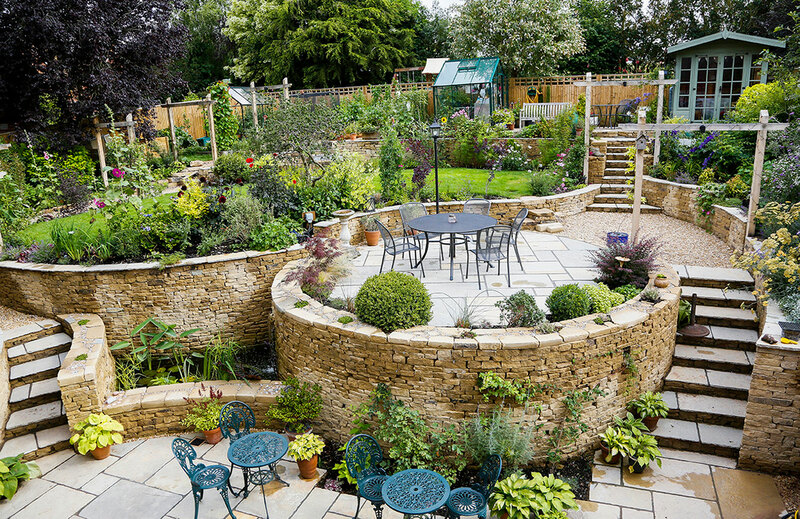 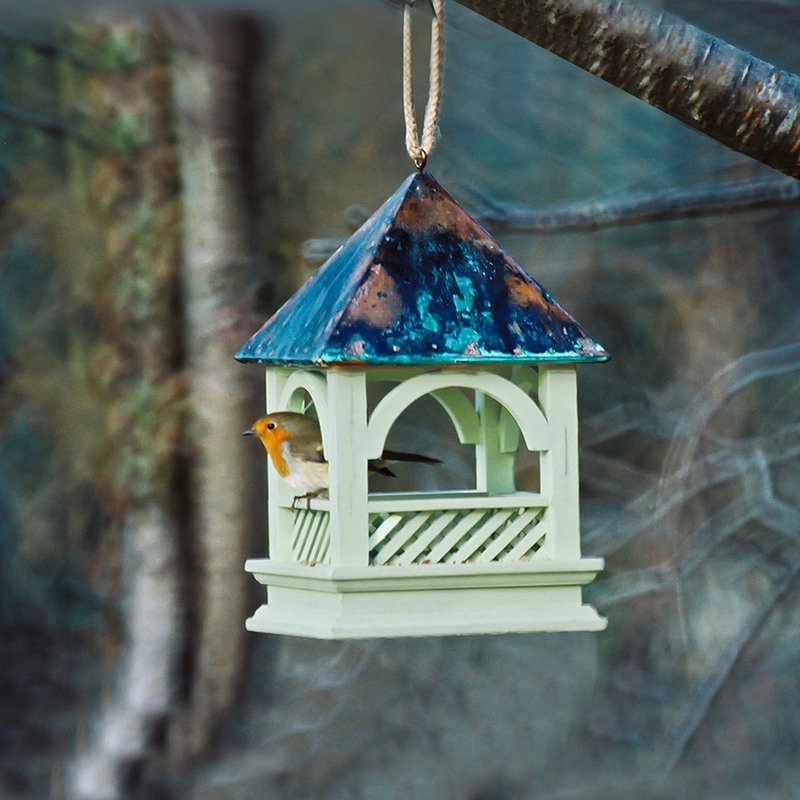 Do you want to enjoy your garden but without all the hassle and hard work? 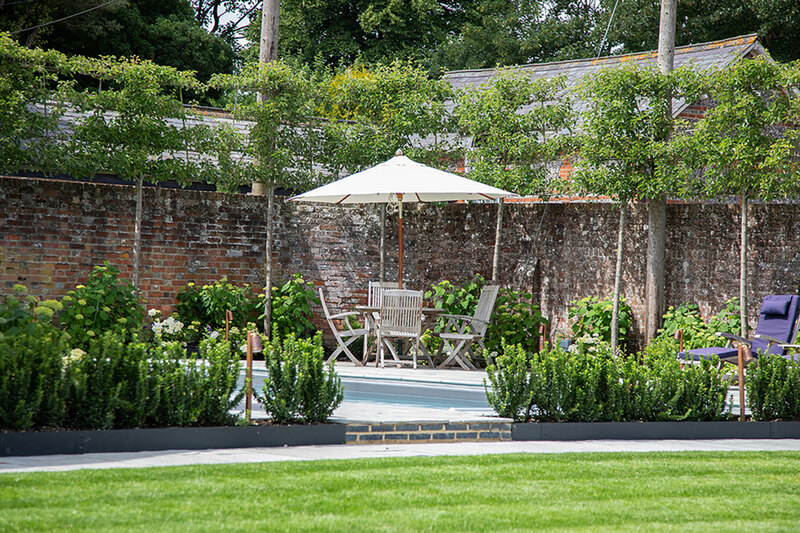 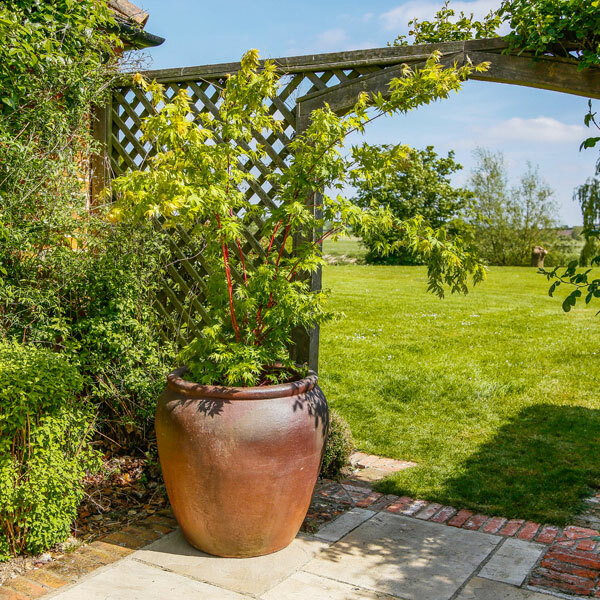 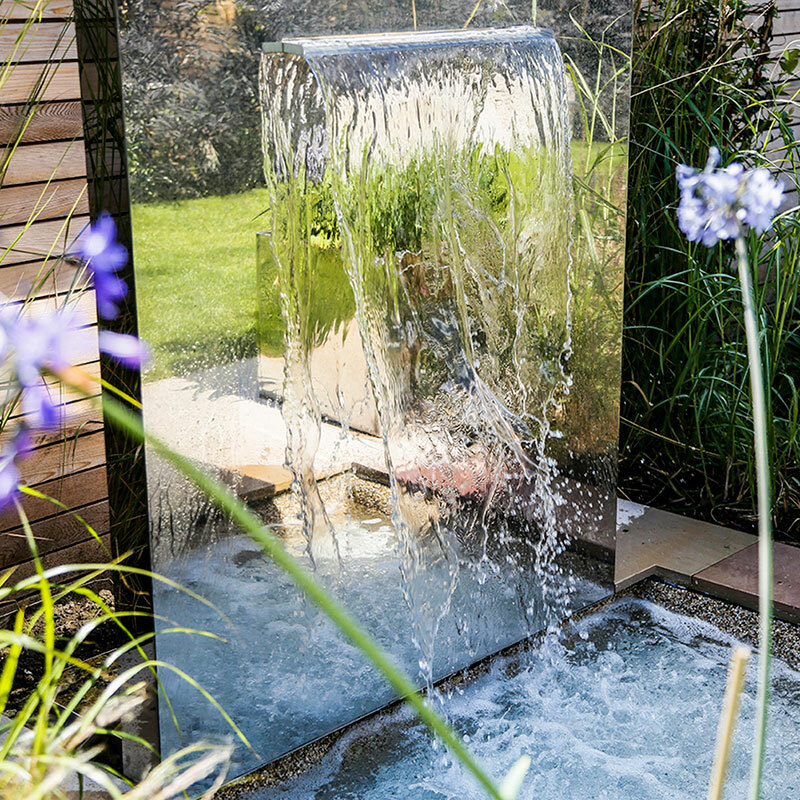 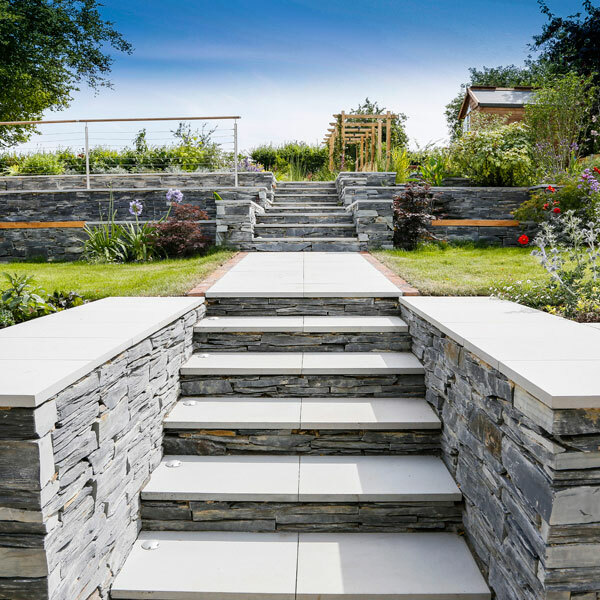 GreenArt Garden Design and Landscaping creates beautiful gardens for homes across Oxfordshire, Berkshire and Buckinghamshire, from traditional English Country gardens to contemporary town house courtyards. 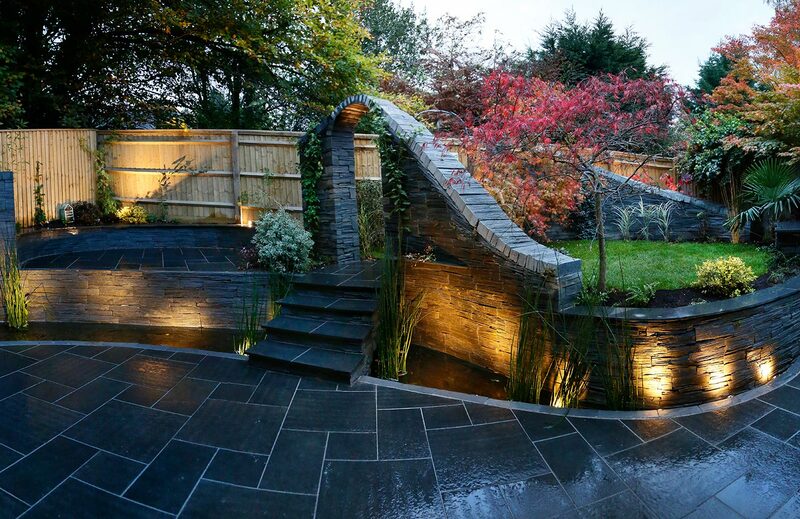 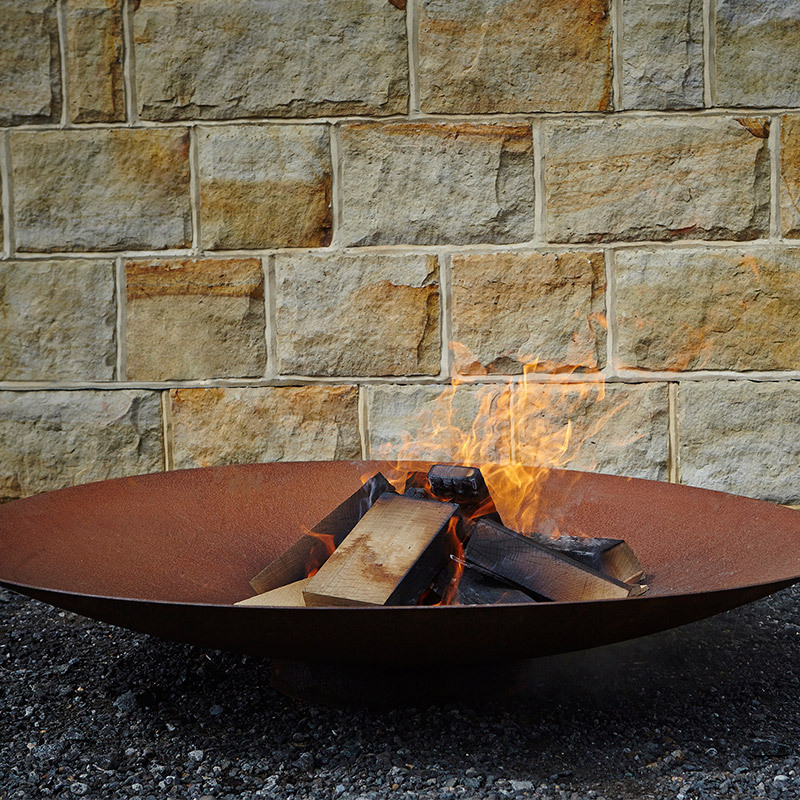 Led by George Smith, a garden designer for over 15 years, GreenArt combines innovation and design flair with horticultural knowledge and reliable garden construction experience. 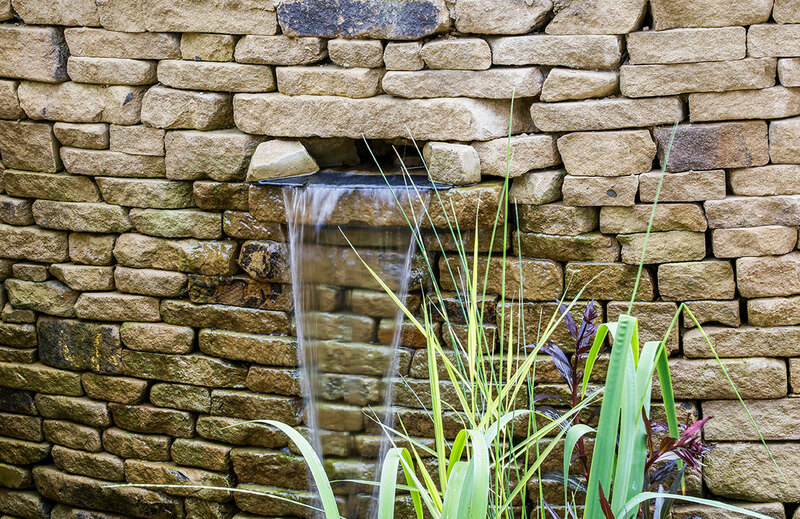 We create formal ponds, large stone waterfalls and rockeries, streams and channels all buzzing with wild-life. 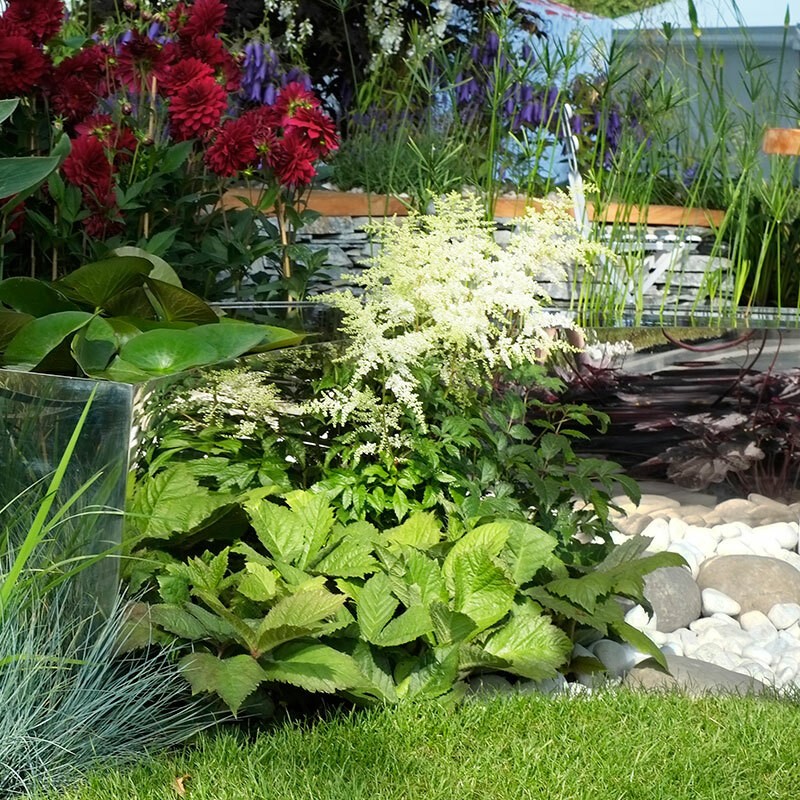 Hear from Sue, the garden owner, about what she wanted from her new garden and what she loves now. 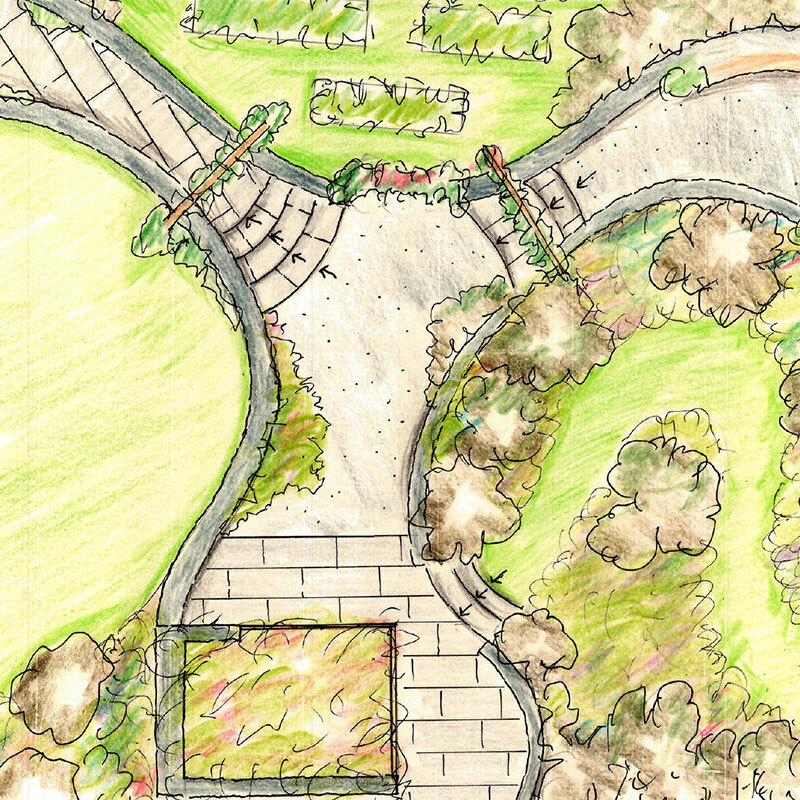 Also, George tells us about his design process. 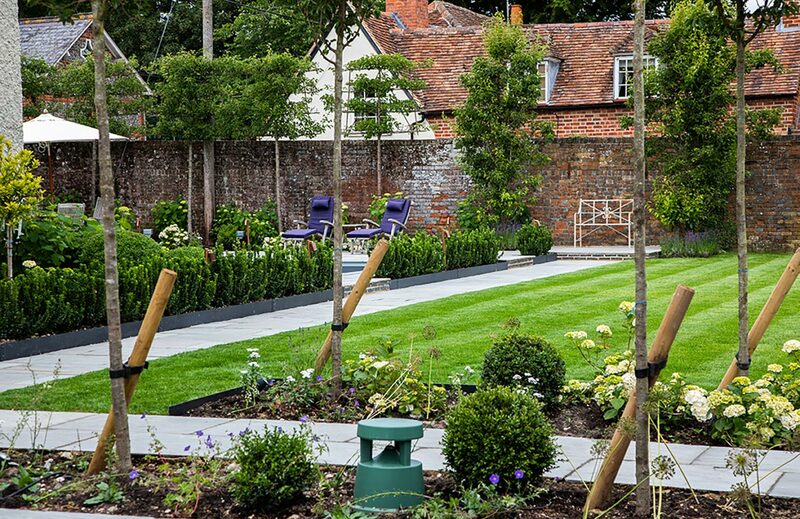 Now is a great time to request a FREE consultation for your garden design project!